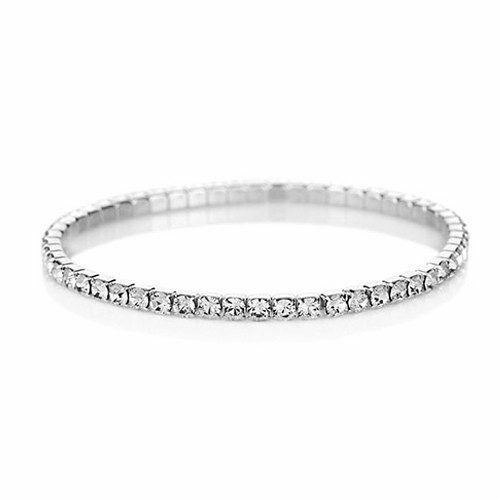 Swarovski Elements Single Tier Crystal Bracelet ONLY $3.49 + FREE Shipping (WAS $20)! You are here: Home / Great Deals / Swarovski Elements Single Tier Crystal Bracelet ONLY $3.49 + FREE Shipping (WAS $20)! Hurry and grab this GORGEOUS Swarovski Elements Single Tier Crystal Bracelet for ONLY $3.49 + FREE Shipping (WAS $20)!